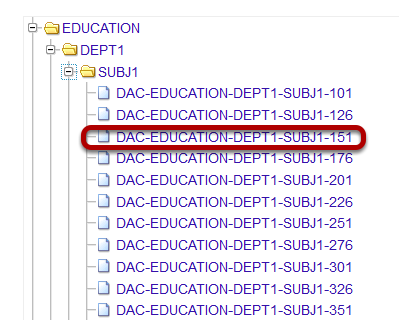 Sakai Community DocumentationSakai 11 - EnglishSakai 11 Administrator Guide Delegated AccessHow do I access a site via delegated access? 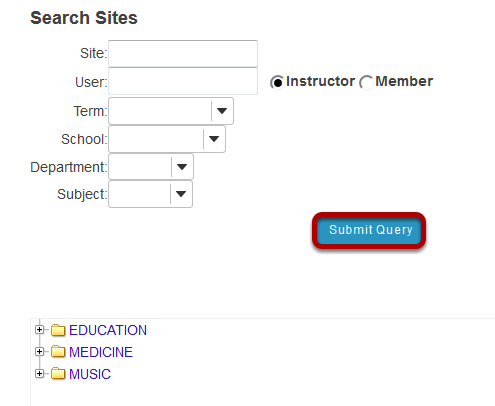 Prev: How do I search users in Delegated Access? Next: How do I set a shopping period?